North Castle Partners and Maya Kaimal Foods LLC announced that North Castle, a leading private equity firm focused on consumer businesses that promote healthy, active and sustainable living, has made an investment in Maya Kaimal, a leader in the Indian-inspired ethnic foods category. 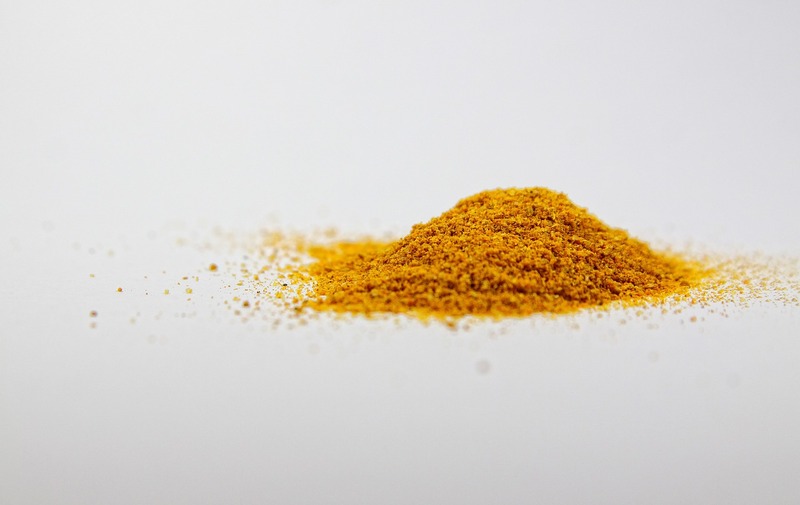 Maya Kaimal’s award winning product line has grown to include shelf stable sauces, condiments and ready-to-eat dals and rices, in addition to the original line of fresh sauces. Maya Kaimal products are sold nationwide, including Whole Foods Market, Safeway-Albertsons, Target and Costco. 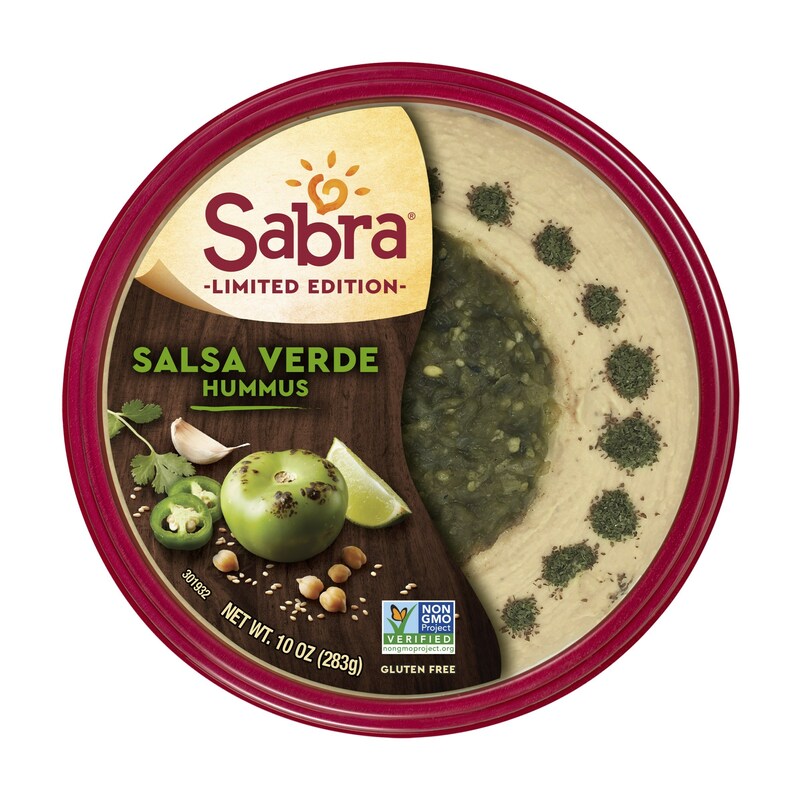 Sabra, maker of America’s favorite hummus, announced a new limited edition flavor – Salsa Verde Hummus. 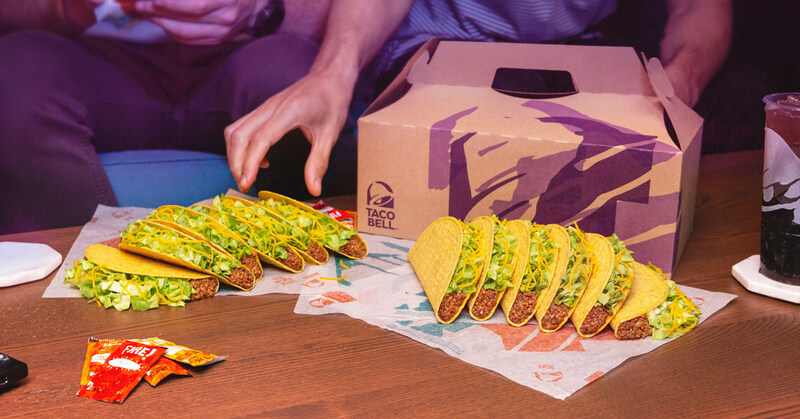 Inspired by traditional flavors of Mexico, the new Salsa Verde Hummus packs a delicious punch. The limited time offering includes Sabra’s Classic Hummus topped with tangy roasted tomatillos, jalapenos, bright cilantro and lime, bringing the ultimate fiesta to the table.